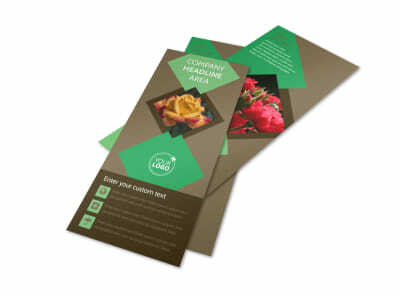 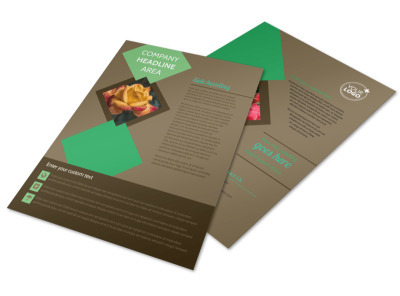 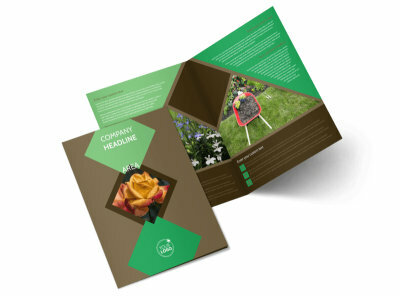 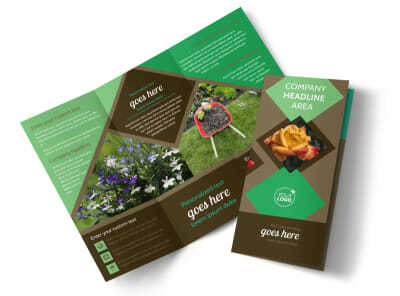 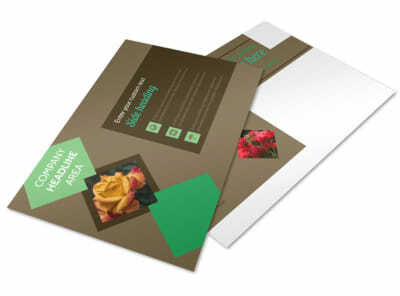 Customize our Garden Clubs Business Card Template and more! 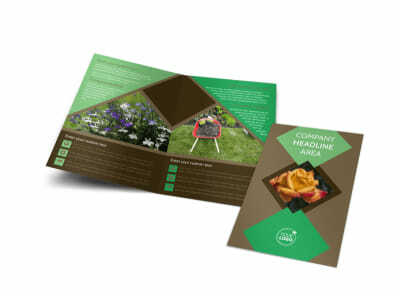 Reach out to fellow gardening enthusiasts with garden clubs business cards that provide the 411 gardeners need to reach you. 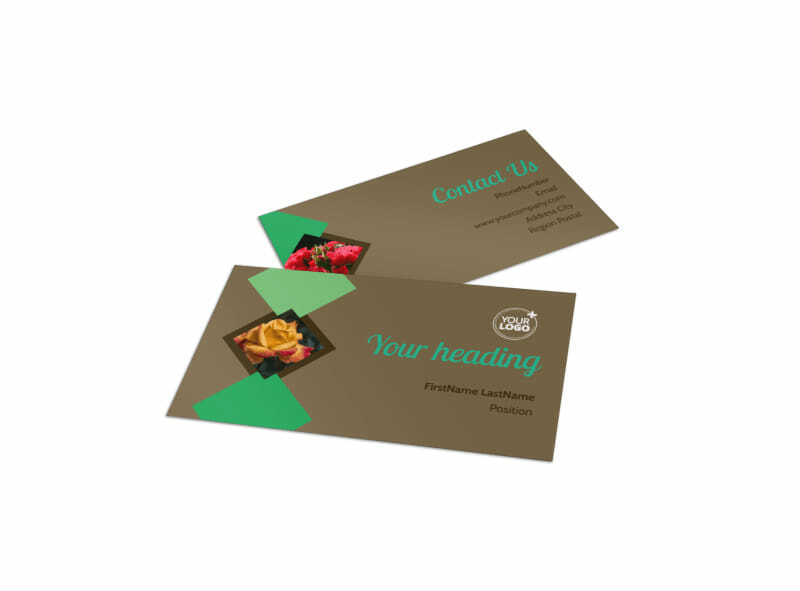 Provide your phone, email, website address, and other pertinent info to make it easy to get in touch in regards to registration, upcoming events, and more. 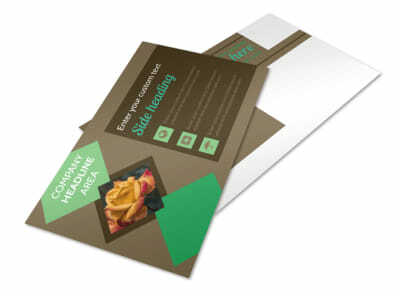 We offer premium print services for your finished business card design, or you can choose to print your card yourself from your own office so that you can get them in hand faster.